For the record, rooting causes a violation of the guarantee policy of Samsung. Furthermore there is a possibility of damaging the Android-system(bricking). This has not happen as far as I know, but it should be mentioned. As advanced user it is usually always possible to recover the system, but still, just to let you know. Advice: Use a PC without any drivers or software from other Android devices, this may causes conflicts with the drivers in the ADB. 1. Download this Zip-file copy this into the internal SD card. 2. While switched off, keep the following buttons pressed. 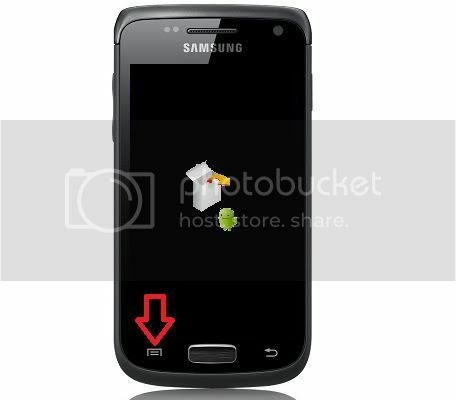 Release the power-button once the Samsung Galaxy W(I8150) is switched on. Note: This instructions is written for the stock recovery. Custom recovery should work similarly. 3. 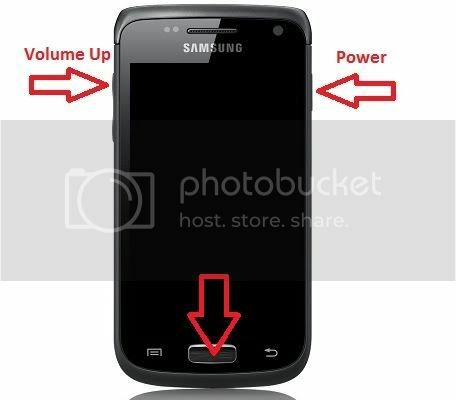 Navigate with the volume up and down to apply sdcard:update.zip in Recovery Menu. To confirm your selection use the home-button. 4. Choose (with volume buttons) the update.zip file on your internal sd card and confirm again with Home-button. You will have to wait 5 seconds. 5. Now choose reboot system now and confirm with home button. Now you device should be rooted. U can also see a Superuser icon appear under Applications. * To unroot, download this Zip-file and follow above guide to unroot.